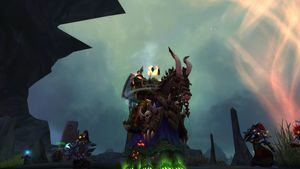 SKU: wow-161557-1 Level 120 Shaman | Mage Tower Artifact Skin | Three's Company | Just the Two of Us | High Five | Rival | Fearless, Dominant & Demonic Elite -2k+ Rating | Full Current Dread Gladiator Geared and Ready to PvP! 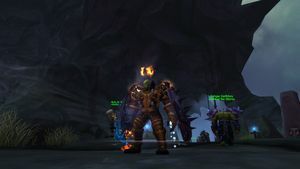 Gold on Account: 250k This Shaman is ready for some PvP's! Well geared with current Dread Gladiator gear along with plenty of achievements to get you in good queue's! 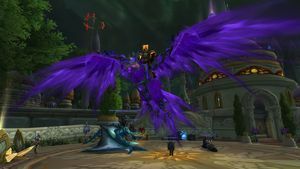 Rival Title BfA season 1. 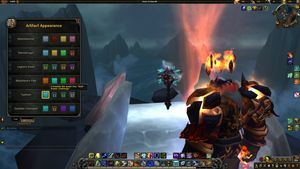 Legion S7 Rival & Demonic Elite - 2k+ rating. Dominant Elite Season Legion Season 6. Rival Legion Season 2 along with Fearless Elite - 2k+ Rating Season 2. Rival Season 15 as well. Honor Level 201. Highest 5 man 2027, 3 man 2241, 2v2 2203! 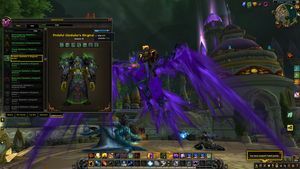 Prideful Gladiator Elite Transmog in bags along with a variety of other gear and mats. Mage Tower Challenge Mode Skin - Typhoon for Enhancement Spec!